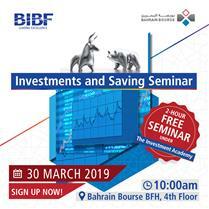 Bahrain Bourse is a self-regulated multi-asset marketplace. Bahrain Bourse aims to offer to its investors, issuers, and intermediaries a comprehensive suite of exchange-related facilities including offering listing, trading, settlement, and depositary services for various financial instruments. We aim to offer our stakeholders with the best investment and trading solutions, and pair it with creative insights and problem solving skills to provide our investors, issuers, and intermediaries with valuable resources to meet their every expectation. Our key growth pillars underpins our way of conducting business and how we interact with our stakeholders: Origination, Innovation, Collaboration, and Pioneering Spirit, and all of them working together is what enables us to offer you with an "Oasis of Investment Opportunities". Our history extends back to 1987, which marked the establishment of "Bahrain Stock Exchange (BSE)", the predecessor of "Bahrain Bourse (BHB)". Since then, Bahrain Stock Exchange has achieved milestone successes, largely attributed to the support of the Government of Kingdom of Bahrain and the collaboration provided by its stakeholders. In 2010, Bahrain Bourse was established as a shareholding company to replace Bahrain Stock Exchange. 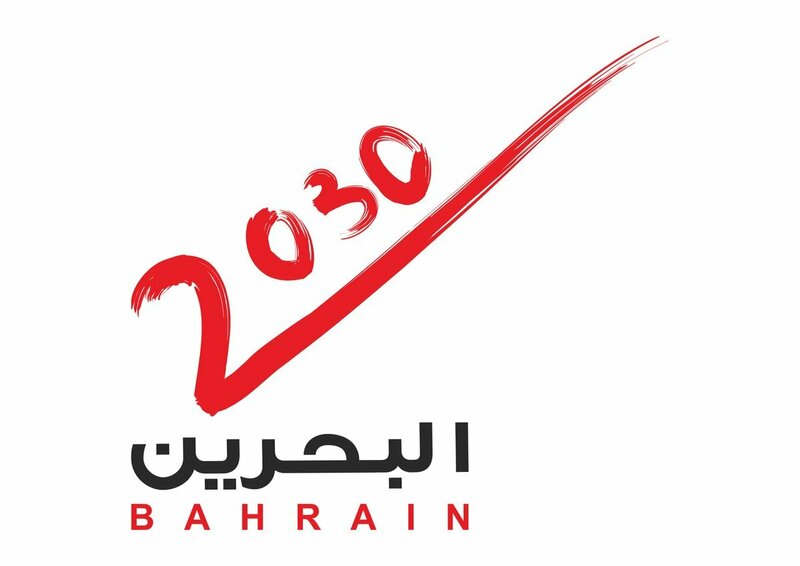 Since its establishment, BHB has joined several regional and international organizations such as the Union of Arab Stock Exchanges, World Federation of Exchanges "WFE", Africa & Middle East Depositories Association "AMEDA", and Association of National Numbering Agencies "ANNA", which enables Bahrain Bourse to bolster its position within the global capital markets.